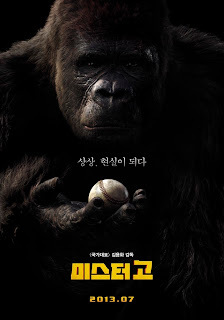 Following a burst of activity in June and early July, the Korean box office has been down a little down (though still strong) these past few weeks as we brace ourselves for what should be an enormous August. 2.56 million tickets were sold over the frame, down one sixth from last year. Meanwhile the local market was 26%, only marginally higher than this weekend last year, which stood at 20%. 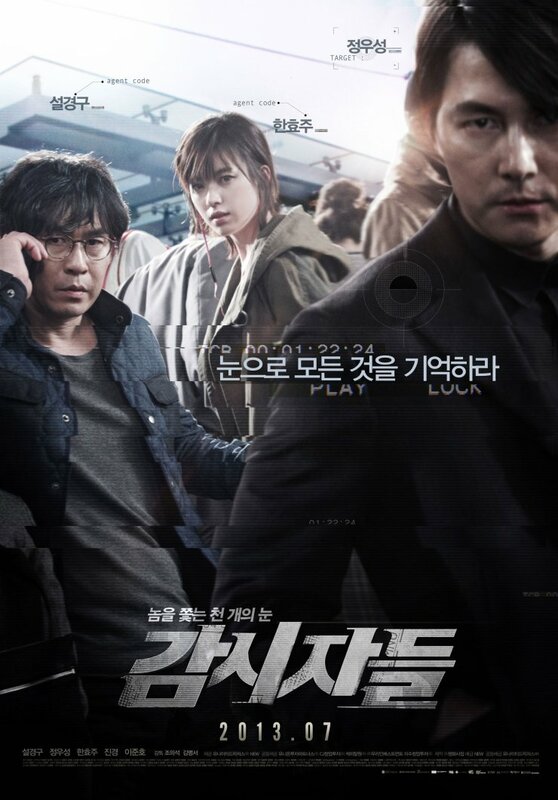 Leading the frame was a second lap for US action-comedy Red 2, which is seeing plenty of business as a result of its secondary role for local megastar Lee Byung-hun (Masquerade), in his second English-language role of the year after G.I. Joe: Retaliation. The film pulled in another 666,037 admissions this weekend, a slight 20% drop from its opening weekend. The pic has banked almost 2.2 million admissions to date. Normally I would say this has a little more life in it but it looks like everything is going to take a train-sized hit next weekend. Opening at number two, despite a much-publicized press visit by star Hugh Jackman was comic book movie The Wolverine with 581,134 admissions. Jackman is a big star in the country but, though by no means a failure, comic book movie fatigue seems to have set in for this summer. Prospects going forward look grim. The US animated film Turbo had a solid debut with 403,980 and stands a better chance than most of surviving on the chart in early August as it targets a different audience. Local midsummer hit Cold Eyes was down 40% as it banked another 343,421 admissions and sailed over the five million mark, delivering distributor NEW yet another huge hit in 2013. 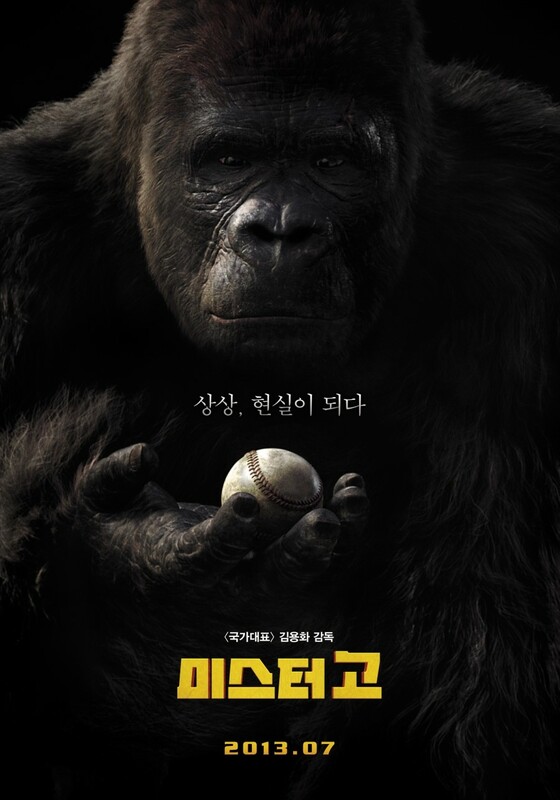 Following a very disappointing number three debut, the $22.5 million 3D gorilla baseball-playing film Mister Go is officially a dud after crashing 63% for a paltry 212,150 and fifth place on the chart. The costly film may not go much further than 1.5 million admissions and will need to significantly pick up the pace in foreign markets. It has been performing OK in China, which may be enough to recoup most of the production costs but this may prove a pricey experiment for Showbox. 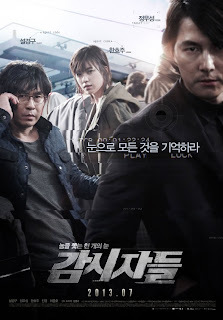 There are two big films opening next weekend and though The Terror Live, starring Ha Jung-woo, scored a solid 122,760 in previews and has been earning solid reviews from the local press, it is likely to open a distant second behind what is the most anticipated film of the year. Bong Joon-ho's Snowpiercer is on everyone's lips and and if previews reactions and early reservations are anything to go by, it will have a massive opening. Over two million in three days and as much as three million in five (it's opening on Wednesday) is not out of the question.